As I write this I am about to jump on a plane bound for Alice Springs to teach breathing courses with Dr Dan Hanson of Heal Dental, Queensland. 2015 was an incredible year for our clinic including my second appearance at the New Zealand National Respiratory Conference. My vision of getting breathing retraining into primary healthcare seems one step closer. 2015 also saw three practitioners complete their training and become welcome additions to our team. Although I am still seeing clients locally, this has given me the opportunity to spread the word outside of Auckland. 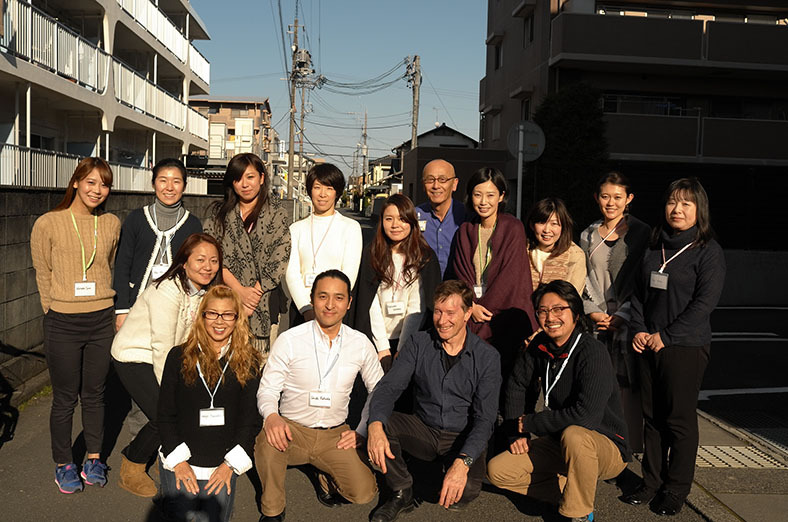 In January, I returned to Shizuoka, Japan to run workshops for dental professionals. 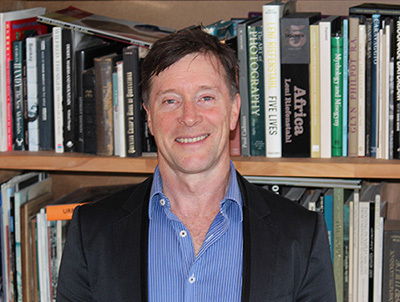 After the Alice Springs workshops with Dr Dan Hanson, further workshops are planned outside New Zealand, including Singapore in May 2016. As our clinic clicks past the 15-year mark, I am increasingly seeing the value in an annual breathing WOF for our clients. We now incorporate capnometry, a new and exciting bio-feedback tool as part of our breathing assessments. Take the quick test below to see if your breathing needs a booster session. A big thank you to all our clients and health professionals that helped make 2015 such a rewarding year for our clinic. Thank you also for all the great feedback, it means a lot to us. Please keep it coming. In this issue, we're delighted to share an uplifting account from Steve Haggie sent to us in 2013, shortly after he attended our clinic. 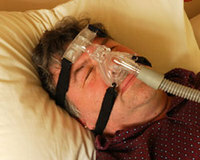 Steve can now breathe easy and sleep soundly without the aid of a CPAP machine. We think the timing is particularly relevant considering new studies showing there may be more worrying consequences to loud snoring than just keeping your partner up all night. Hi Glenn, today I took back to Waikato Hospital my CPAP machine and told them I no longer need it as I have attended your classes. My wife for the first time in years now sleeps peacefully knowing that I now no longer snore and more importantly don’t violently shake the bed and hold my breath. The reaction of the hospital clinicians and staff was appalling, they said there is no cure for sleep apnoea and because I was classified as high risk it is a big mistake as it will only increase my chances of heart attack and stroke. To try and make them understand your treatment fell on deaf ears as they said there is no medical evidence to support your method. You could imagine how I felt and I nearly lost it but I kept my mouth shut and quietly breathed through my nose and left. Glenn without your support and course I would still be on that damn machine. After my second day with you 8 weeks ago I have never and will never need the CPAP again, I feel so much better and get a really good night’s sleep. Glenn, if you wish, you may use this email as an endorsement to any of your clients and I would be more than happy to talk to your clients if they want. “I am so excited about Blake’s sleeping in all the time we were away. Words can’t describe how awesome the results have been in the short time we have been attending the clinic. He is perfectly still all night long and is completely calm and breathing evenly all night.... a far different sleeping boy from before!!!!! His bedding is still complete (and on the bed!) in the morning too. He was managing later nights (although he did sleep in a little in the mornings) really well and still able to function the next day without a daytime nap, which was unheard of before! A study published 12 March 2016 sheds light on how snoring and sleep apnoea might worsen outcomes for cancer patients, revealing that hypoxia (low oxygen) – a consequence of snoring and sleep apnoea – may promote blood vessel growth in tumours. There will be two opportunities to commence training as a breathing educator in New Zealand this year. The next training workshops start in Auckland on 2-3 April 2016. You will learn how to help children and adults more-effectively manage breathing-related disorders including sleep, respiratory, stress and cardiovascular disorders. For details about the training programme, please contact the clinic on 09-360 6291. As our clinic clicks past the 15-year mark, I am increasingly seeing the value in an annual breathing WOF for our clients. There are many things in our busy lives that may throw our breathing off track and for some this might result in some old symptoms sneaking back. We have a new and exciting tool for assessing breathing in our clinic. Capnometry is a biofeedback tool that allows clients to see their breathing pattern in real time. If so, you can book a private refresher session with me for a comprehensive breathing assessment, including capnometry, and I will help you get your breathing back on track. Congratulations to new practitioners: Arisa Shioda, Ines Steward and Pia Schroeter. Ines and Pia have joined the team to help Olga and Glenn running courses at the clinic. They also offer tuition at their own clinics in Auckland. In addition to her work as a dentist, Arisa runs breathing courses for children at Duckling Dental in Shizuoka, Japan. For those in the South Island, Susan Allen, who qualified in 2014, moved to Wanaka and now offers courses there. Susan also runs Yoga Ground studio in Wanaka. According to Ministry of Health Mortality Data there were 79 asthma deaths in 2006, 61 in 2007 and 65 in 2008. We believe many of these deaths could be avoided with increased awareness about breathing techniques for controlling asthma and proper use of preventer medication. To this end I have now presented two years running at the National Respiratory conference in NZ. Promote our Facebook page and you might even help save a life. We want your feedback... If you have overcome your asthma, hay fever, snoring, sleep apnoea or eczema, if you are sleeping better, are less stressed or the programme has helped boost your sports performance, please let us know. Fill out our Feedback Form, email us at info@buteykobreathing.nz or post on Facebook about how you're doing. Thanks from Glenn, Dina and our practitioners... we love your likes! 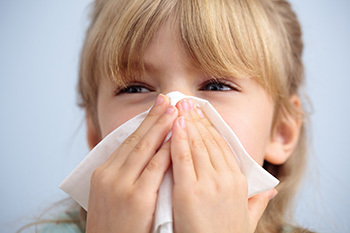 Buteyko is a clinically proven technique that delivers immediate and sustained relief from breathing-related problems. It is drug free and can be practised by children and adults. Buteyko Breathing Clinics provide private consultations and programmes for people needing help for snoring, sleep apnoea, insomnia, asthma, sinusitis, hay fever, allergies, chronic bronchitis, COPD / emphysema, anxiety or panic attacks, and other breathing-related disorders.